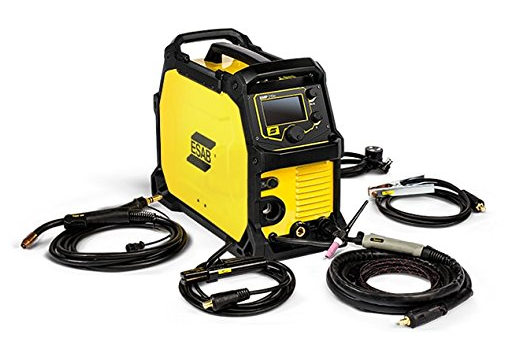 We are offering this new welder for a good low price with financing available. If you do ANY welding this may be the tool for you. Check out the video to see some of the latest technology in welding. If you click on the picture below it will take you to the store where you can see the pricing and, if you want, can apply for financing.